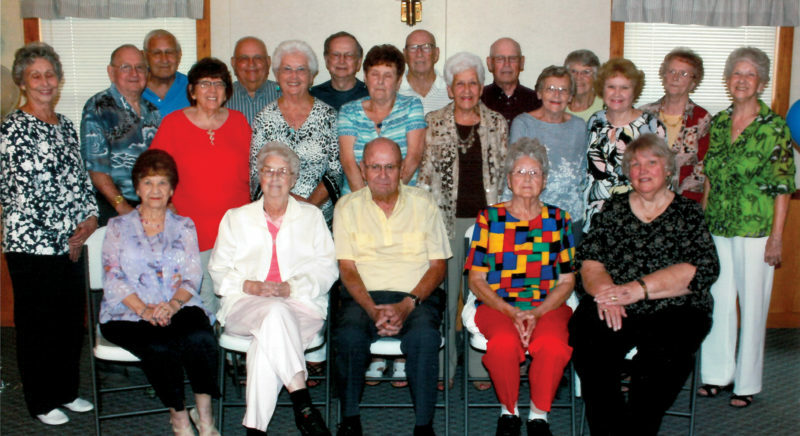 The descendants of Charles and Charlotte Righman Auvil gathered at the New Beginnings Church Sept. 9 to celebrate the 19th annual Auvil reunion. After the blessing by Arthur Marsh, a covered-dish dinner was served. Those in attendance enjoyed the fellowship of family and friends. Those present and recognized were Arthur (Shady) Marsh, oldest man; Rosalie Poling Marsh, oldest woman; Samuel Poling, youngest child; Gene Allen and Mary Beth Hovatter, most recently married; Donnie and Susan Knotts of Hambleton, traveling the farthest; Arthur and Shady Marsh, couple married the longest; and Carol Hovatter, with the most children and grandchildren present. 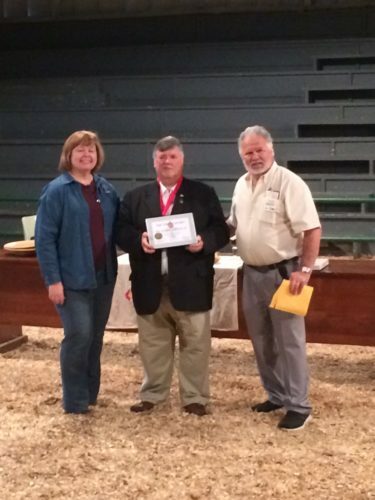 Door prizes were presented to Lew Baxter, Carol Hovatter, Susan Knotts, Arthur Marsh, Carol Edge and Mary Beth Hovatter. The following children were also given prizes: T.J. Edge, Henry Poling and Samuel Poling. The Auvil reunion takes place the second Sunday in September. Any comments, changes and/or suggestions to improve the reunion are welcome. 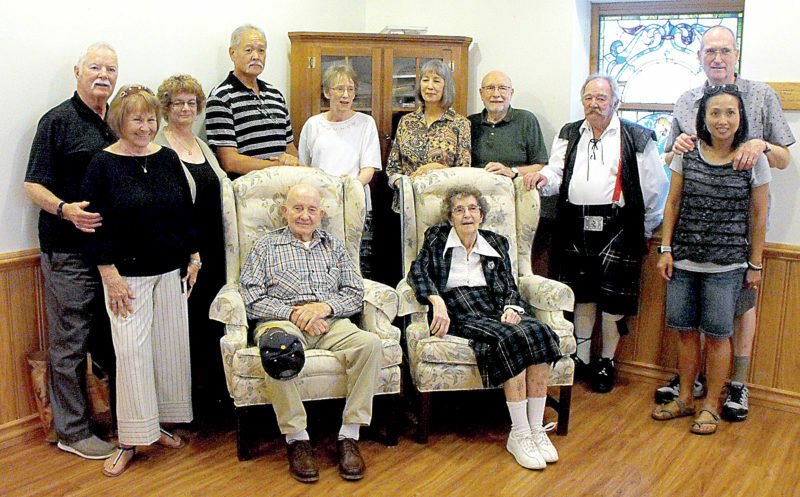 The 20th Auvil reunion will be Sept. 8 at the New Beginnings Church.